Seahawks cornerback Richard Sherman and his fiancee have welcomed their second child, daughter Avery. Seahawks cornerback and his fiancee Ashley Moss have welcomed their second child, a daughter, Avery. 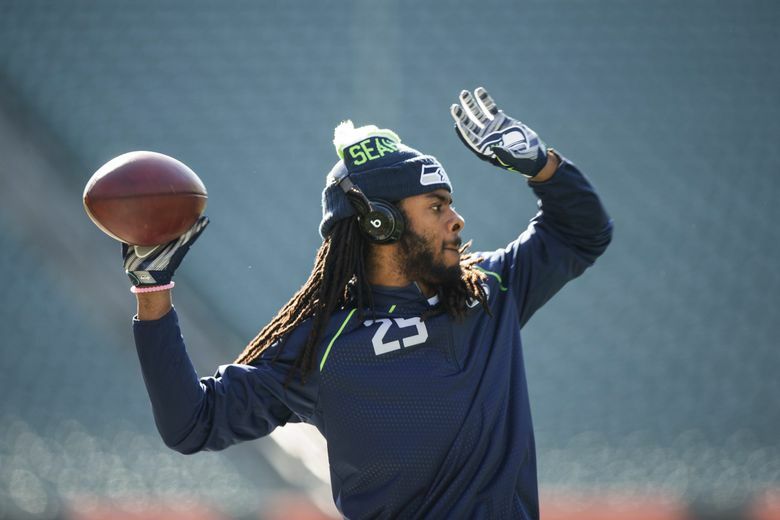 Sherman and Moss had their first child, a son Rayden, in February 2015 just days after Super Bowl XLIX. Sherman has talked in the past about how fatherhood has impacted his view of life. The two got engaged last year in Maui. This past week has been full of blessings for our little family. We were blessed to welcome our daughter Avery into the world April 16th. Hearing Rayden say "sister sister" absolutely melts my heart as he is adjusting to life as big brother. For my birthday, my better half surprised me with the most heart felt gift I could ask for. I don't really post my gifts but this one I felt I had to share. This beautiful ring with an amethyst to represent Rayden's birthday and diamonds for Avery's birthday. He had it for engraved with our initials "RKS" and "ALS", which all four of share.